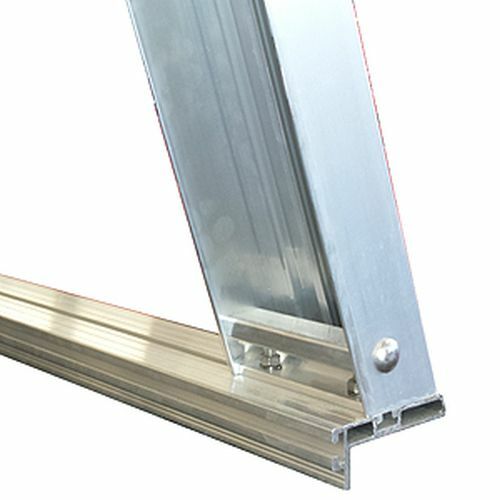 System One l26h Heavy Duty, Large Profile Legs measure 4-1/2 inches wide and 2-1/2 inches deep. 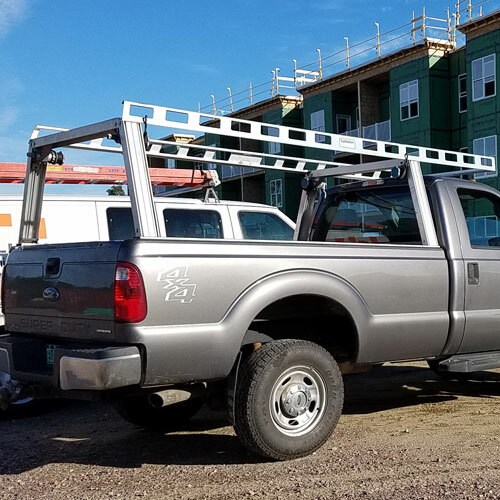 This is a major reason why System One Ladder Racks are so sturdy. 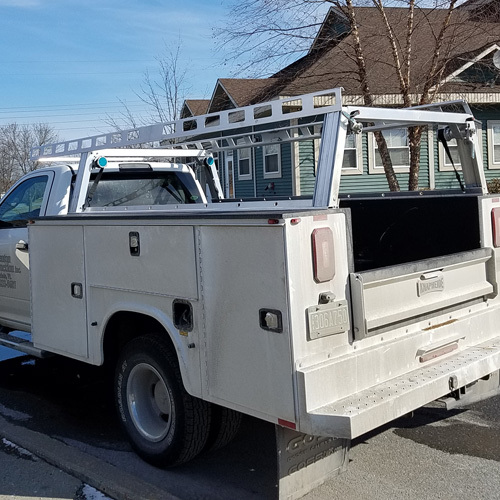 System One Legs lean inward at an angle of 17.5 degrees - roughly the same angle as the cab of the pickup truck. 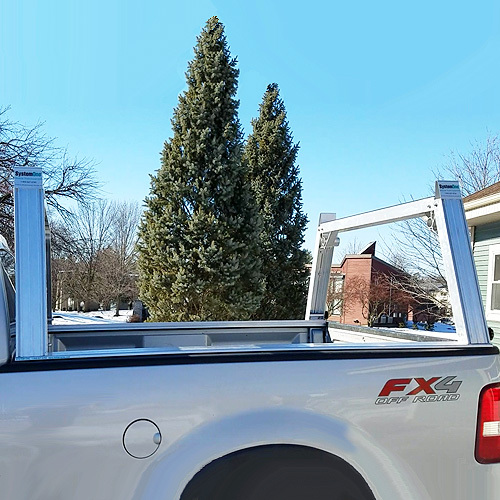 Not only do they look better by conforming to the truck's cab contour, they also center loads evenly over the vehicle for a more stable center of gravity. 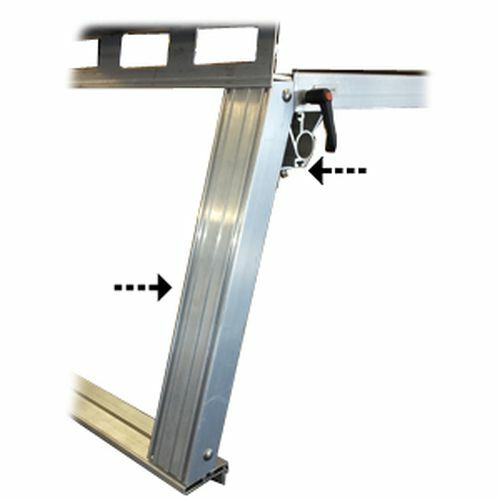 All legs have three recessed T-slots. Like all other System One T-slots, they accept regular 5/16" carriage bolts, which may be bought anywhere and added to fasten accessories. Two of these T-slots are located on the outside face of the leg and used to mount various accessories. 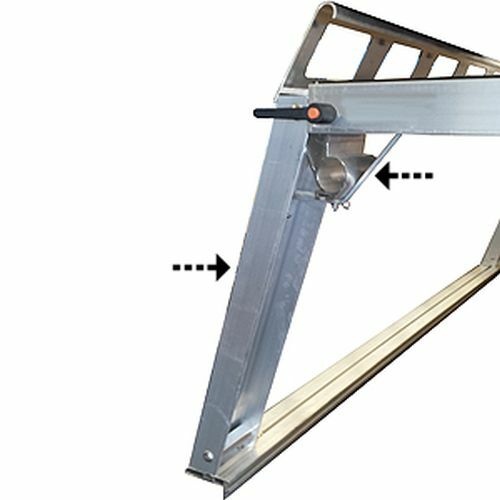 The third T-slot is on the inside surface of the leg and used for mounting System One Window Guards and for fastening corner braces. 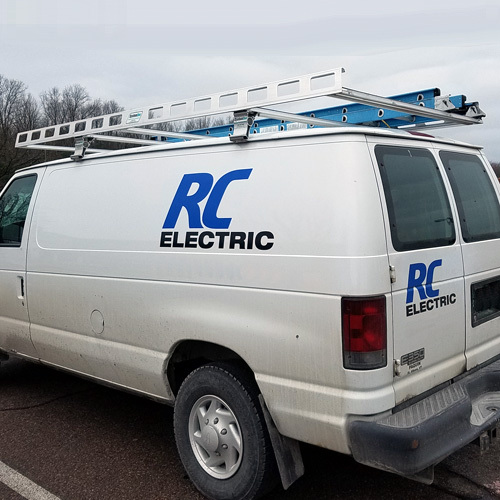 Plus, two other recessed areas on the outside face of the legs are designed to accept high quality vinyl color inserts that are available in 66 different colors to match or accent your truck.